Do you need reliable accounting services in Oxford? Accounting errors could be very costly. Furthermore, the penalties and interest, charged for correcting mistakes payroll and income tax are huge. 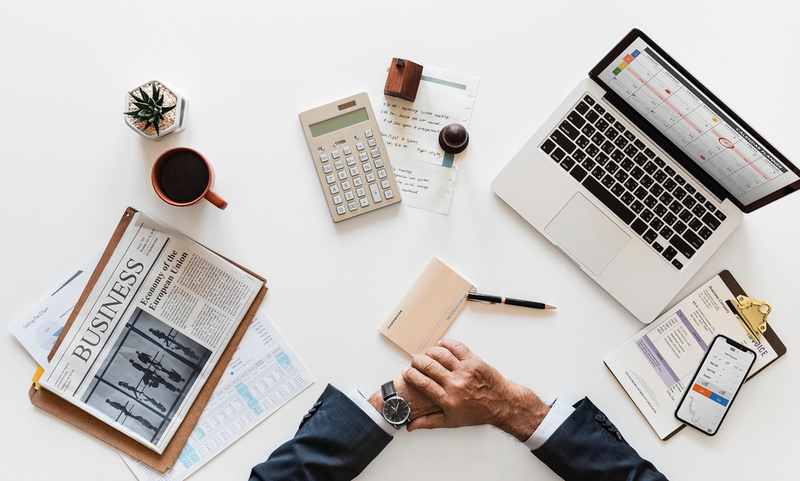 The costs of such expenses can sometimes lead a business to bankruptcy, which is why it is best to hire trained professionals to work on your company’s accounts. Gates Accounting works on Company, Sole Trader and Partnership Accounts, Cloud Accounting Setup and Guidance, Discounted QuickBooks Subscription, Bookkeeping Services. Personal and Business Tax Planning, Personal and Company Tax Returns, VAT Returns, CIS, Payroll and Auto-Enrolment, QuickBooks Training, Company Formations, Company Secretarial Services, HMRC Investigations. Your business is obviously very important to you because you have invested a lot of money into it. You must have also spent a lot of time growing your business from scratch. You do not want to watch all that disappear with one little accounting error. Thousands of businesses are started every year but most of them do not survive the first year due to little errors that could have been avoided. Gates Accounting intends to change the way businesses manage their accounts and tax obligations. With the right technology and guidance, we can help you transform the way your business keeps its records. Get in touch with us if you need an accountant in Oxted.